An Indian Asian Female Medical Or Scientific Researcher Or Doctor.. Stock Photo, Picture And Royalty Free Image. Image 22113576. 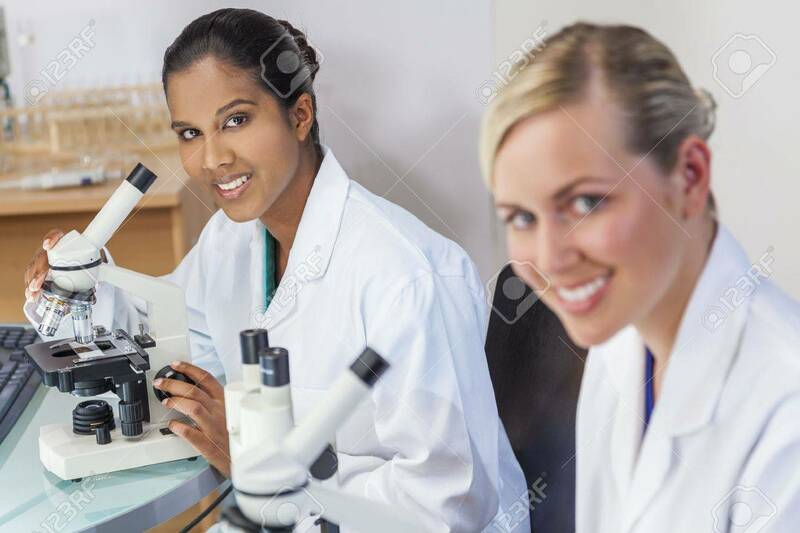 Stock Photo - An Indian Asian female medical or scientific researcher or doctor using her microscope in a laboratory with her colleague. An Indian Asian female medical or scientific researcher or doctor using her microscope in a laboratory with her colleague.